Trying to find new reads with 3 recent cancellations. 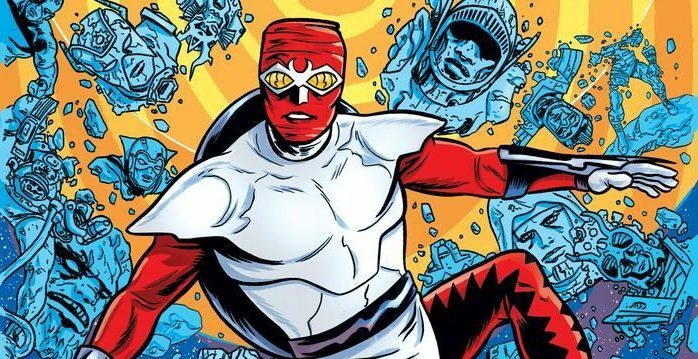 Top 5 May 2017 Comic Book Solicitations Spoilers w/ Valiant Entertainment, AfterShock, Image Comics, Dynamite & IDW! 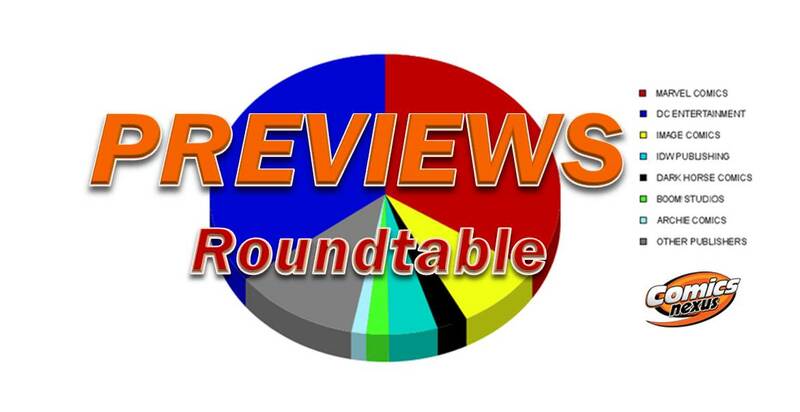 Interesting reads on the horizon. 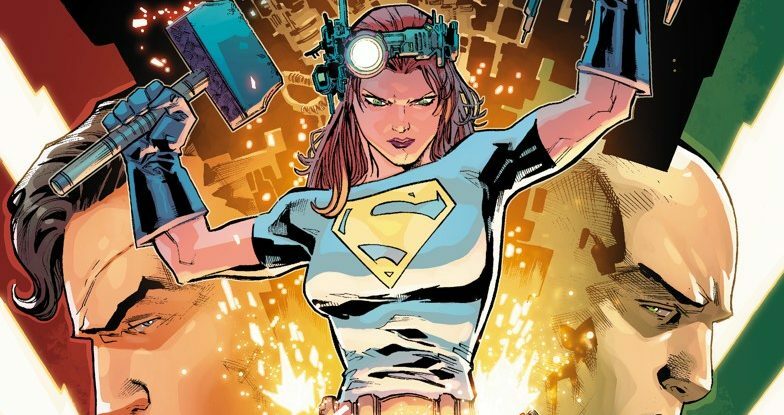 Top 10 DC Comics Rebirth May 2017 Solicitations Spoilers With Superman, Suicide Squad, A New Costume For Superwoman & Watchmen? 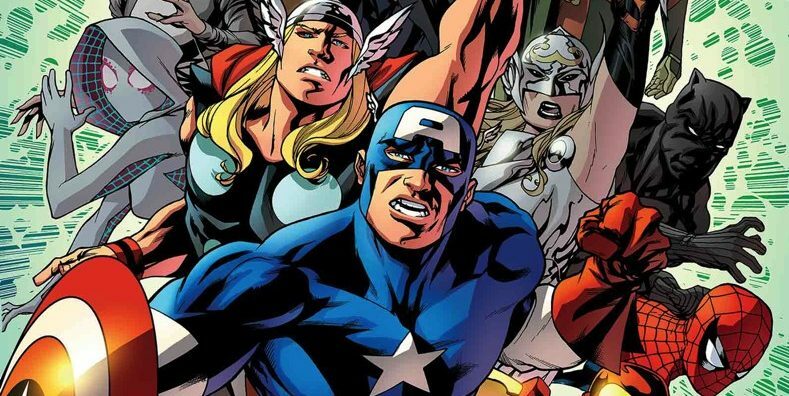 Marvel Now 2017 & Secret Empire May 2017 Solicitations Spoilers: Captain America Steve Rogers Gets THIRD Green Captain Hydra Costume? 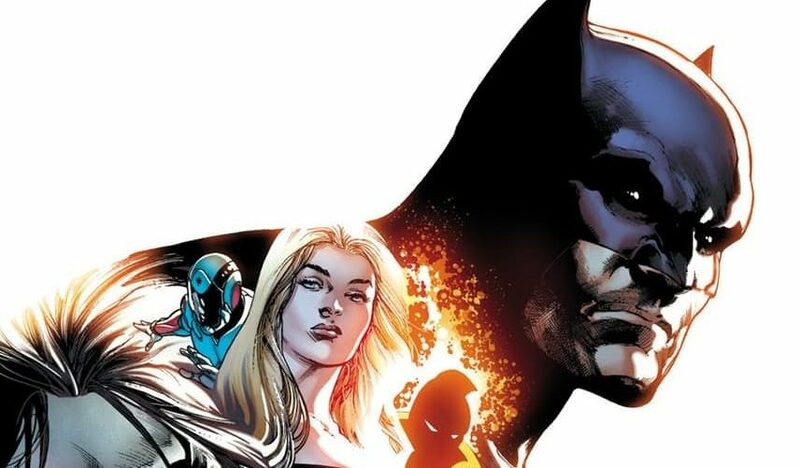 DC Comics Rebirth April & May 2017 Solicitations Spoilers: Flashpoint & Watchmen Teases On The Button Cover For Batman #21-22 & The Flash #21-22? 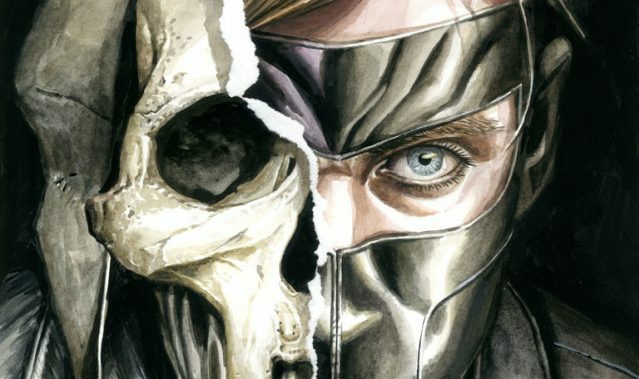 Valiant Comics’ May 2017 Solicitations Spoilers: Ninjak & Shadowman’s 4 Issue Rapture! 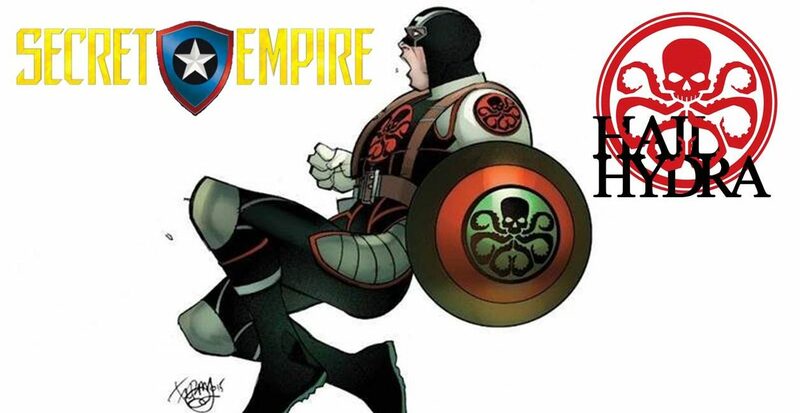 Marvel Now 2017 & Secret Empire Prelude Spoilers: Steve Rogers Captain America #11 Reveals Who Else Knows He’s Hydra Plus Baron Zemo, The Thunderbolts & Project Rebirth?! 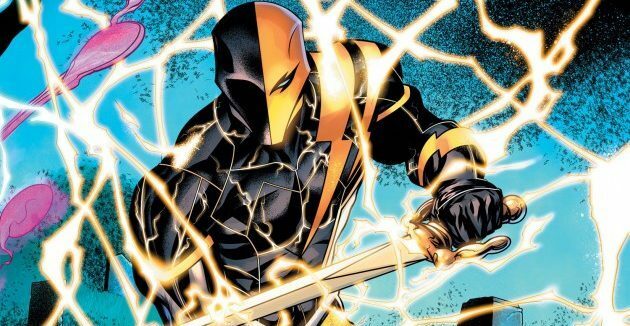 DC Comics Rebirth May 2017 Solicitations Spoilers: Deathstroke Gets New Powers In Lazarus Contract X-Over w/ Titans & Teen Titans? 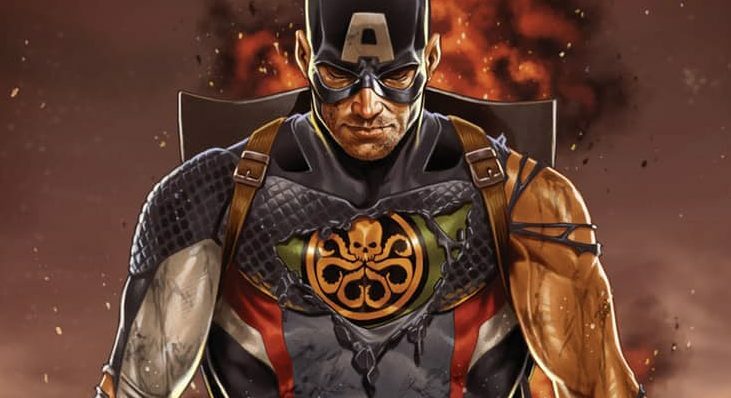 Marvel Now 2017 May 2017 Solicitations Spoilers: Secret Empire #1 Has TWO Different Green Hydra Costumes For Captain America: Steve Rogers? 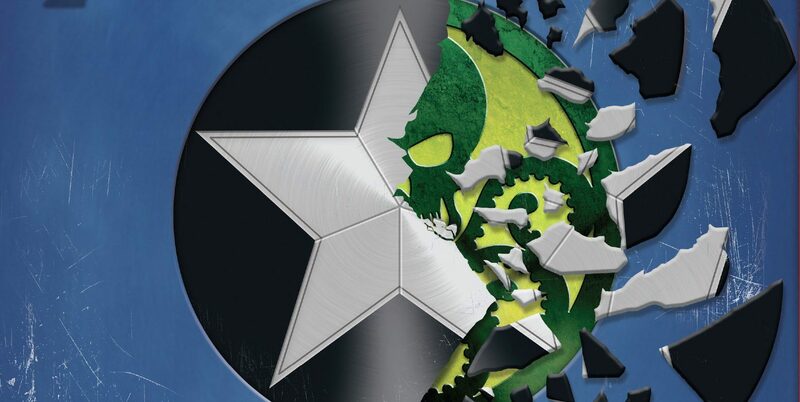 Marvel Now 2017 Spoilers: Marvel Comics Secret Empire Unveiled! 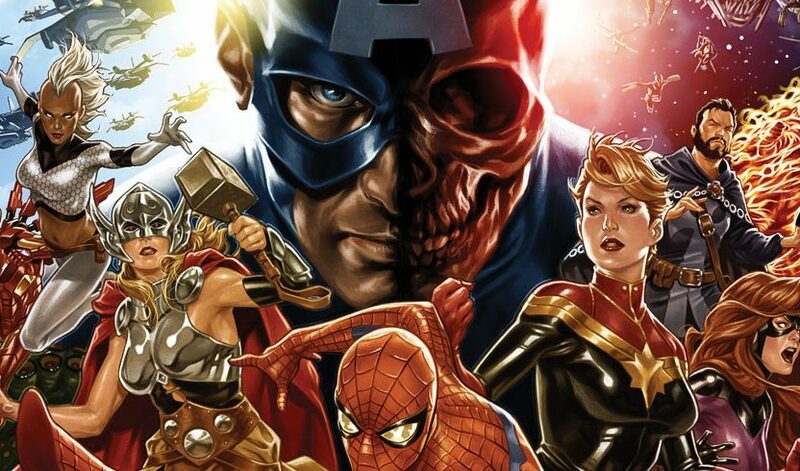 Captain America Vs. Avengers, Guardians Of The Galaxy, X-Men & More! 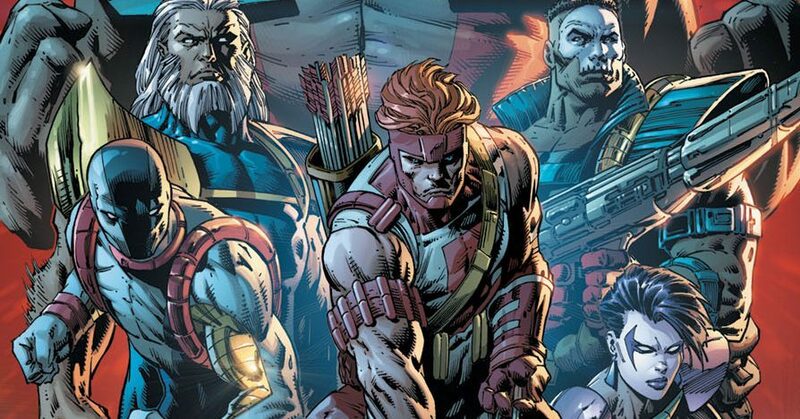 DC Comics Rebirth Spoilers & Review: Batman’s Justice League Of America Rebirth #1 Teases 4 Big Events & Establishes JLA, Mission & HQ! 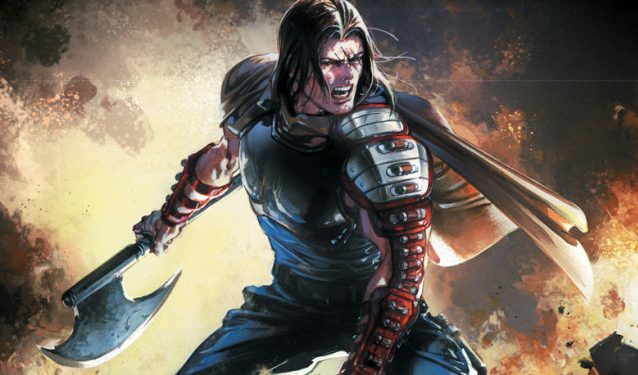 PREVIEWS 04/17 – Featuring DC’s Rebirth, Marvel’s Nick Fury, Plus Dark Horse, Image & Valiant! 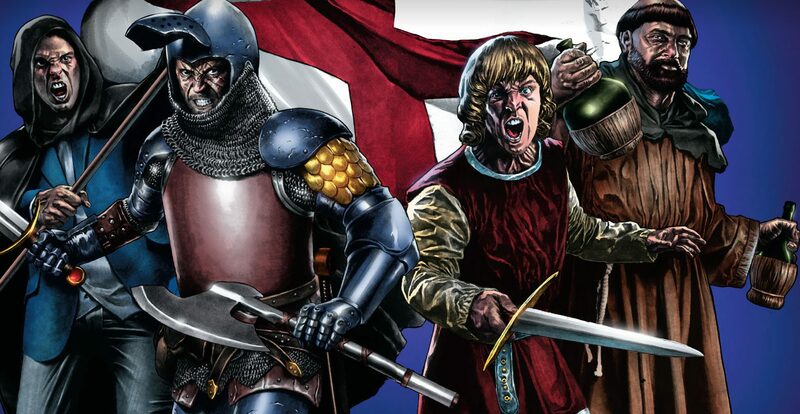 Some major titles heading your way in April! 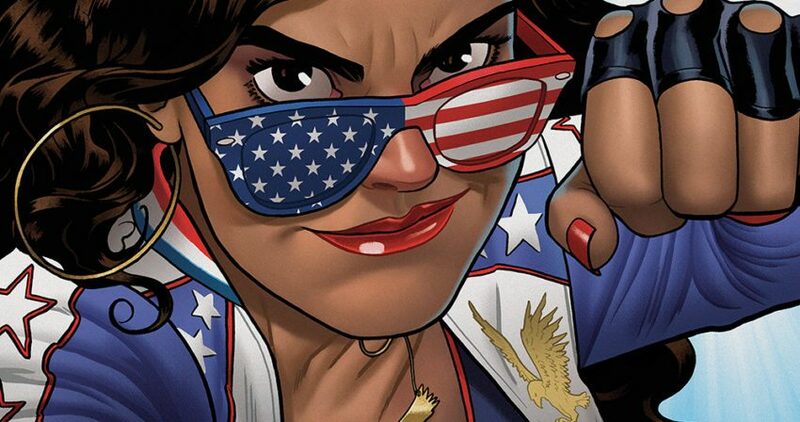 Marvel Comics April 2017 Solicitations Spoilers: Hip-Hop Tribute Or Jab At U.S. President Trump’s Administration? A jab or reading in too much? 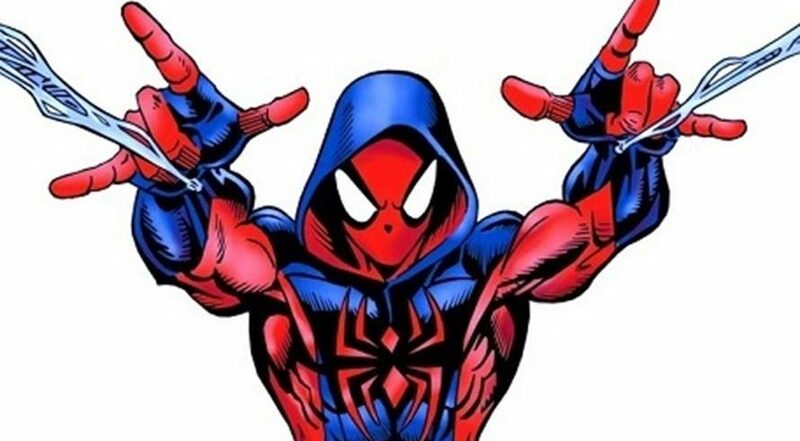 Marvel Comics April 2017 Solicitations Spoilers: Ben Reilly Scarlet Spider #1 Cover Tweaks Mask After Complaints? 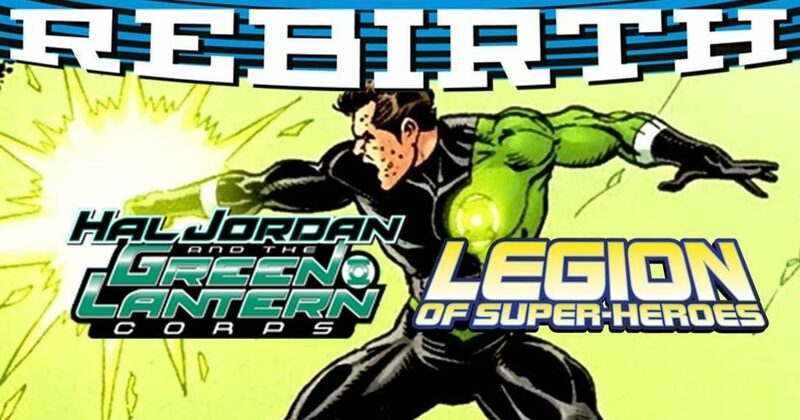 DC Comics Rebirth April 2017 Solicitations Spoilers: Legion Of Super-Heroes Coming To Hal Jordan & The Green Lantern Corps Too? 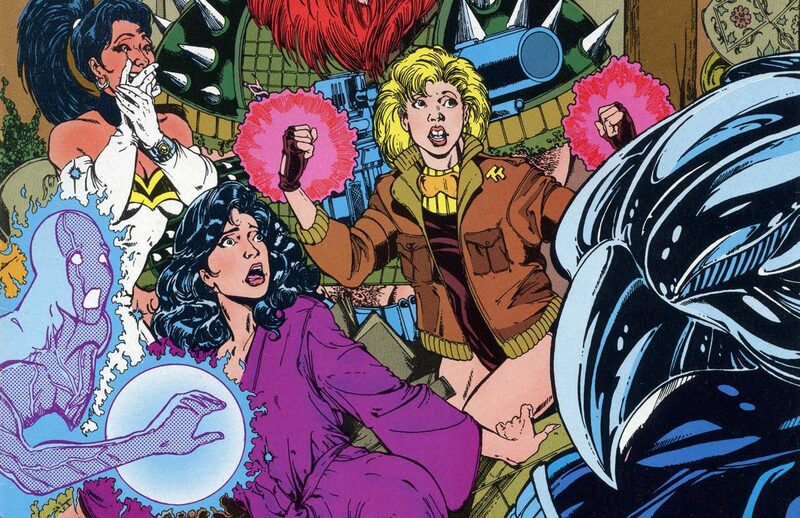 Is a lantern ring wielding LOSH'er is making DC Rebirth debut? 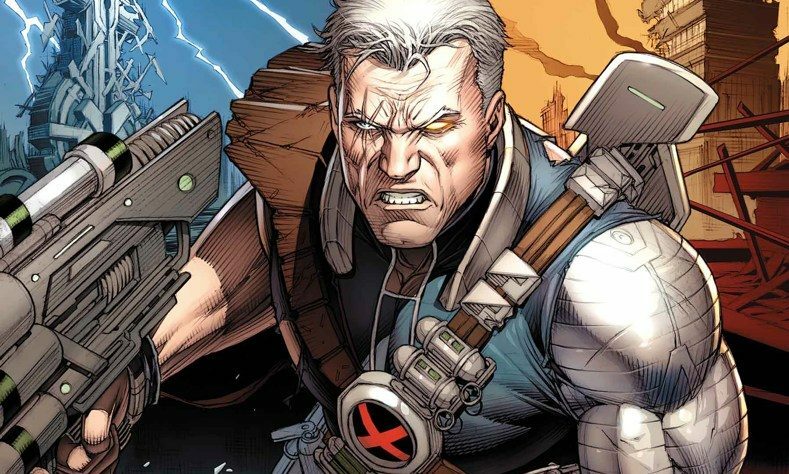 Marvel Comics April 2017 Solicitations Spoilers: Three New #1’s For Marvel Now 2017 With Nick Fury Plus IVX / ResurrXion’s X-Men Gold & X-Men Blue? 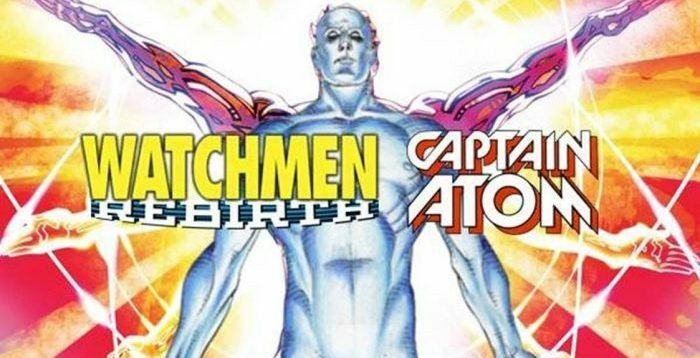 DC Comics Rebirth April 2017 Solicitations Spoilers: The Watchmen Rebirth Leads To New Costume For Cap In Fall & Rise Of Captain Atom #4?! Doctor Manhattan vs. Captain Atom? 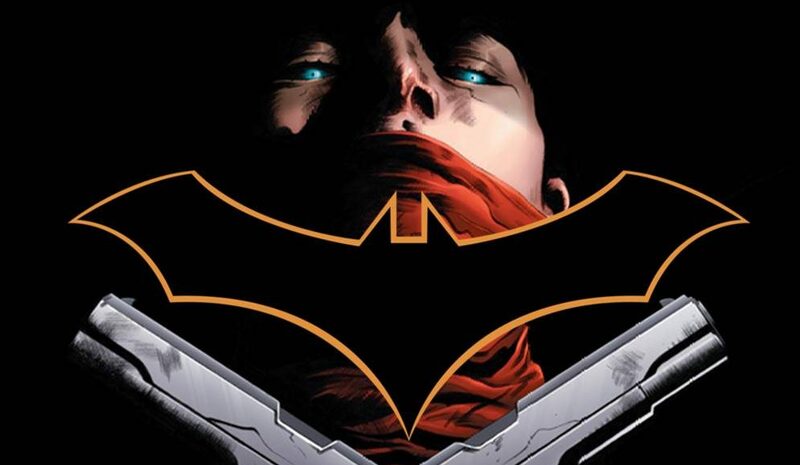 A big April 2017 ahead for DC! 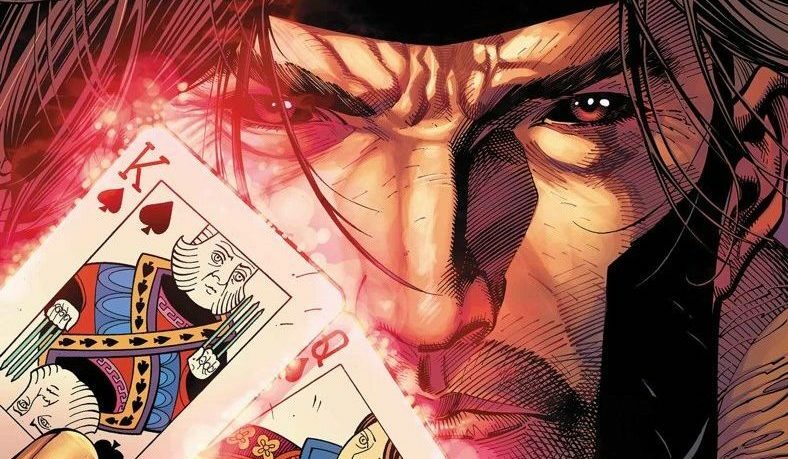 DC Comics Rebirth April 2017 Solicitation Spoilers: Nightwing #19 Has A Classic Team Titans Character Makes Their DC Rebirth Debut? 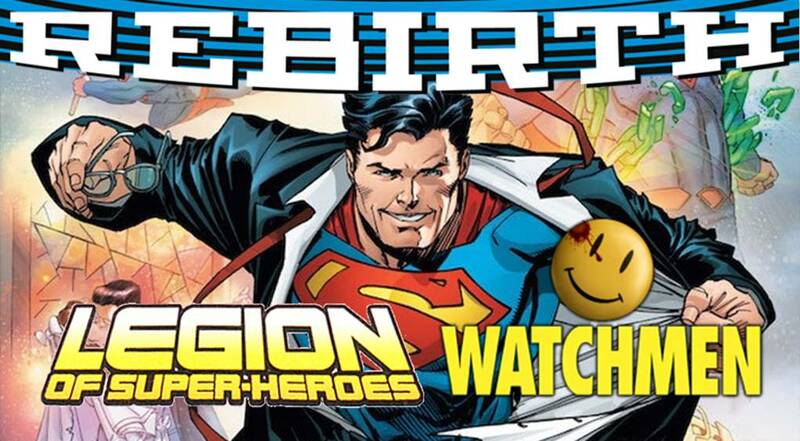 DC Comics Rebirth Spoilers: Road To Watchmen Rebirth Hits High Gear With 4-Part Cross-Over Featuring Batman & The Flash, But No Geoff Johns Yet?! 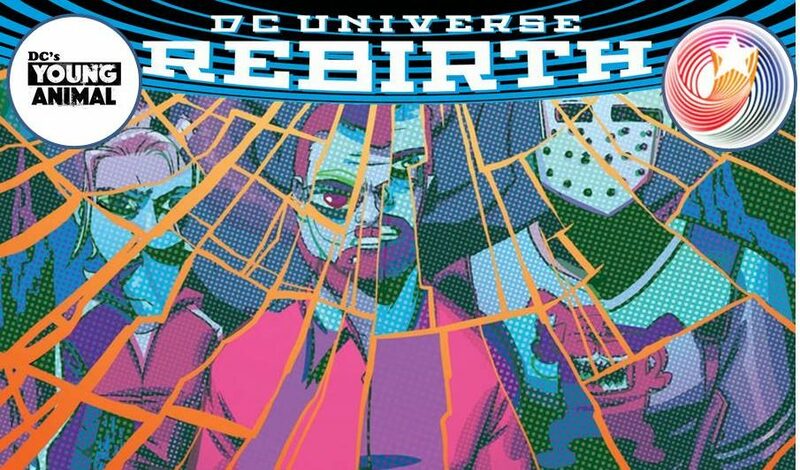 DC Comics Rebirth Spoilers w/ Top 5 DC Comics March 2017 Solicitations w/ DC Rebirth’s Superman Reborn, Cave Carson / Wild Dog, Booster Gold, Aqualad & More! A month of mixed offerings.